Combine cocoa butter, sugar and coconut oil in a medium saucepan. 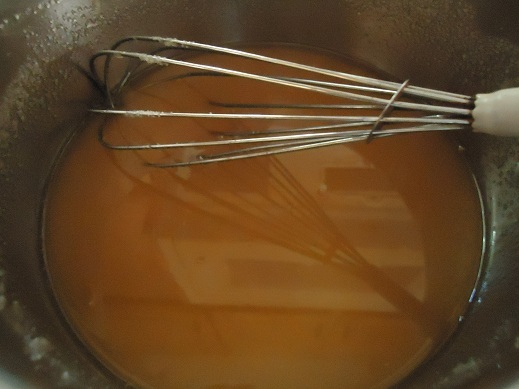 Stir with a whisk and heat until all the ingredients are melted and mixed thoroughly. This takes several minutes. Remove mixture from heat and add vanilla extract. Pour it into a parchment paper lined baking dish (I used my 9×9 inch pyrex). 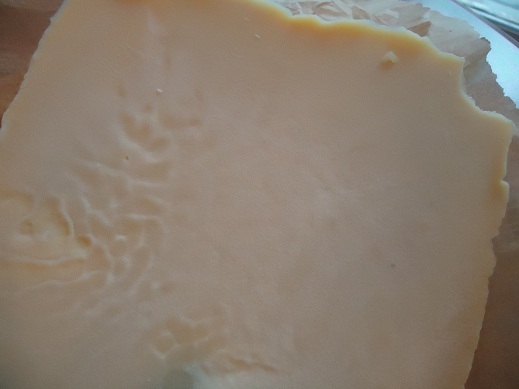 Refrigerate for several hours until hardened. The mixture may separate while it’s cooling, but that’s okay! 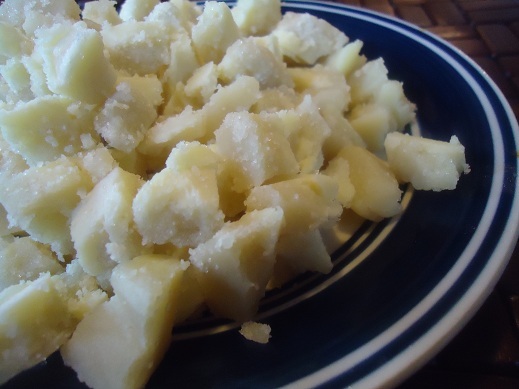 Break the hardened mixture into little chunks. Store in an airtight container in the fridge. What do you like to make with White Chocolate Chips? I am so going to make these!!! Woo hoo! I can’t wait to try these…I can’t eat regular chocolate, so I eat these…I use them in white hot chocolate and white chocolate macadamia nut cookies…looking forward to finding other things to add them to! I have a question… since your homemade vanilla is “double strength” is the amount of vanilla in your recipes what you actually use of your double strength version or do you cut the amount in half when using your homemade vanilla? My husband would love these! White chocolate obsession big time. White chocolate chips in Blondies are devine! Yum! Just a thought… what if you froze the block you made and then grated it into your granola bars? Could you chop them into small squares? I can’t imagine I could chop them small enough to be comparable to store bought “mini” ones– but shredding might work! I also love the blender idea, that might be perfect! I have chopped regular chocolate chips in my food processor and that has been pretty sucessful. 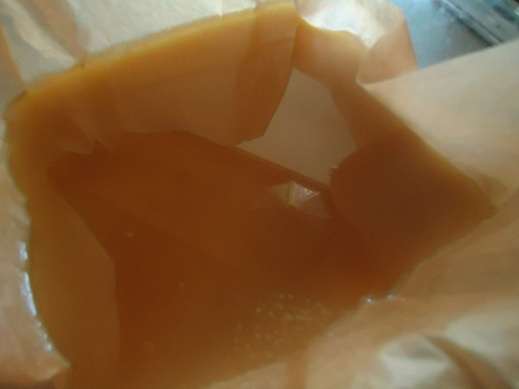 If you have extreme patients you could dip a fork in and dribble small dabs on wax paper and let set. It works for decorating other items but I have never actually found the time to make them this way. Could you put them into a bag and pipe them out onto parchment paper and then refrigerate? I just got cocoa butter in from Azure, how funny is that. I was thinking for soap but will definitely be trying this as well. Christmas baking will be so much fun this year with both white chocolate and butterscotch chips!! Would this work for melting and dipping? My son is allergic to milk and I have never found a white chocolate that does not contain milk until this recipe. I would like to make him things that are dipped in white chocolate. My husband isn’t a big fan of white chocolate, so I may have to try these just so I can eat them all for myself! Have you ever tried or used xyiltol? It is what I have used because of my teeth problem. My dentist said I couldn’t eat any other kind of sweetner, It is made from fruits and veggies. Anyways, I have tried it in many other baking and cooking items and I was wondering if you thought it might work here. 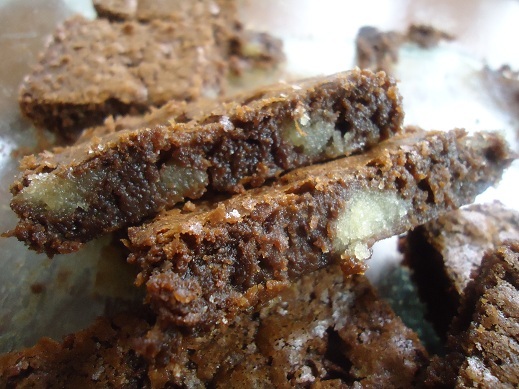 Just now splurged on the cocoa butter to make these. I got mine from Azure–Organic and Raw it was $16.10 for one pound. So that’s an option for those who order from Azure Standard. Can’t wait to see how these turn out! I love white chocolate…but hate the additives! 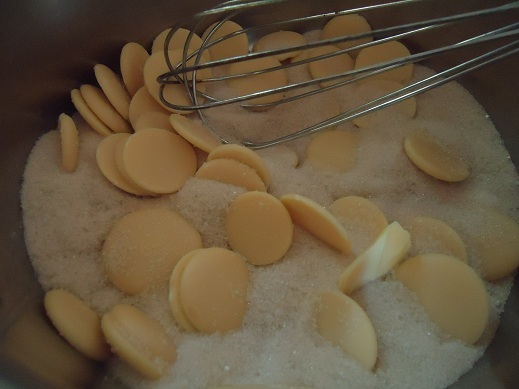 It’s hard to tell from the picture how big the wafers are, but they look about an inch in diameter. Did you just measure out a cup of the wafers or pack them in pretty tightly? It seems like you’d need slightly more than a cup to make up for the spaces between them . . . ? Thanks for the recipe! Thanks for the recipe! 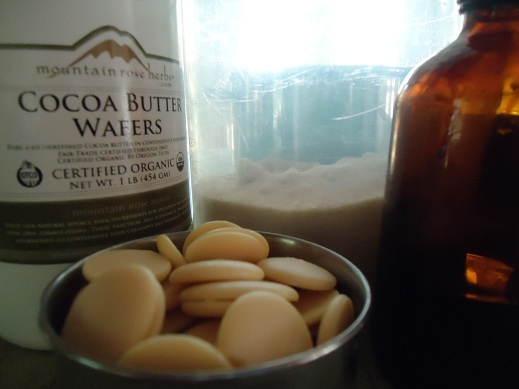 I have only been able to find local sources for cocoa butters that are labeled “for external use only.” Is there a difference between these and the product that you are using? The one I use says that as well, but it is edible and just fine! Could i use this for peppermint bark? I’m not sure as I’ve never done it, but I think it’s worth a try! I made this recipe but without the vanilla as my daughter is allergic to vanilla. It smelled very chocolately as I was melting it, but once it cooled, there was no chocolate flavour at all. It separated into a hard butterscotchy layer on the bottom and a fat layer on the top. Neither layer tasted at all of chocolate and the top layer was just a layer of hardened fat. What did I do wrong? You probably didn’t do anything wrong, it’s just hard to get the ingredients to mix well and not separate. Maybe next time blend them up with a mixer to see if that helps? This happened to me also. I thought perhaps I used too high a heat, though I only used, med/low. Was very sad to waste such wonderful ingredients. I tried again with powdered sugar and got better results, but still not the consistancy I could dip, say a cake pop, into. I will keep trying and post back if I can get it right. Is there a substitute for the coconut oil? My son is severely peanut and tree nut allergic? Maybe try using butter, although they may be pretty soft. I just made this yesterday so that I could use it for a frosting recipe. After trial and error there was success! But I also had some issues and ended up with my first batch in the trash. But I tried again after learning a few things! Here’s what I learned: the organic sugar doesn’t really desolve into the cocoa butter-next time I will grind my sugar in a coffee grinder to make a powder. Because I thought it was gonna dissolve it sat over the low heat way to long and the sugar started to chunk up :/ but my next batch didn’t do that once I let the cocoa butter melt I pulled it right off the stove. I may try next time to heat coconut oil and sugar together first then add the cocoa butter to see if I can dissolve the sugar. I did end up using this in a butter cream frosting recipe and it worked out beautifully!! Oh and another thing! I wonder if popping it into the freezer will avoid the separation issue? It helps a little, but I believe the real key is to whip the mixture really, really well to get the ingredients thoroughly mixed! what temp do you heat your mixture? maybe im heating it to low? do your chips end up being a little grainy from the sugar? when i made this last i whipped it too long. i dont mind the texture for just making chocolate chips for baking but i would love to figure out how to make it more silky so i can use it for making frosting…your thoughts? i even tried making it with coconut sugar. 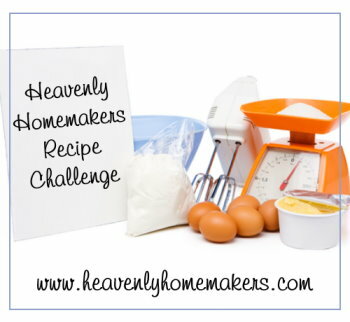 my next try will be using honey instead…either way we love this recipe! Yes, Laura’s can be grainy. She mixes it with a hand mixer to get it much smoother.